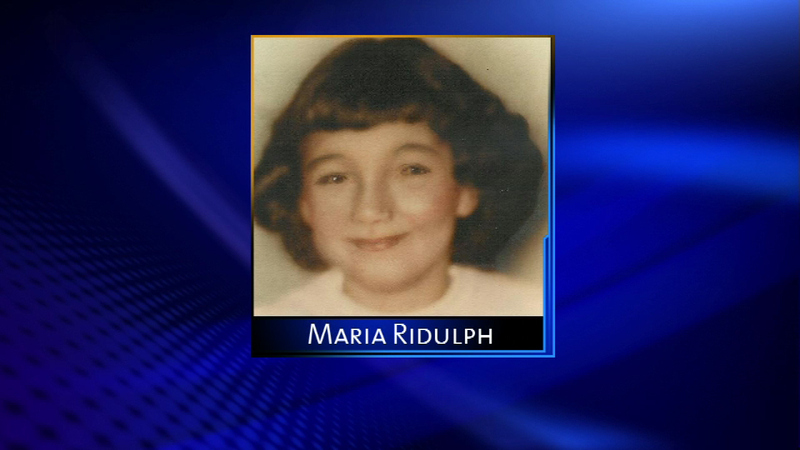 Maria Ridulph, 7, was killed in 1957. She was abducted from Sycamore in northern Illinois. SYCAMORE, Ill. (WLS) -- The 75-year-old man who is serving a life sentence for a decades old murder is once again trying to appeal his conviction. A jury convicted Jack McCullough three years ago for killing Maria Ridulph in 1957. Prosecutors say McCullough kidnapped Ridulph from her Sycamore home and killed her. An appellate court upheld his murder conviction in February. McCullough claims new evidence could prove he's innocent and would cast doubt on the testimony of two witnesses.